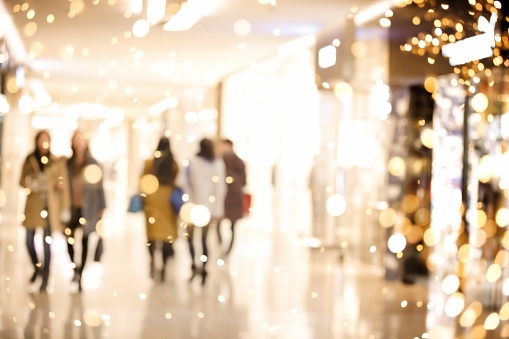 Whether it is for necessities, a gift or a personal splurge, New Jersey residents often find themselves shopping at stores. While this is a relatively normal and routine task that appears to hold very little risk, shoppers are presented with dangers every time they walk into a store. Shopping injuries could happen suddenly and could leave a customer with serious injuries whether they are shopping at a grocery store, retail store or shopping mall. Property owners owe a duty of care to people who visit their property. This means that a homeowner, a commercial property owner or a rural landowner may be held responsible to compensate someone who is injured on the property, whether the injured person is an invited guest or not. Under premises liability, if a visitor to one's property suffers an injury due to an inherent fault on the premises, the victim may be entitled to file a lawsuit against the property owner. 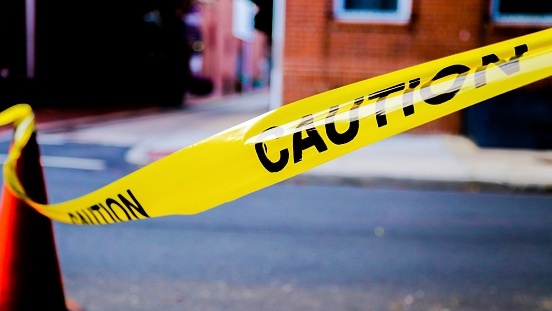 Premises liability flows from the tort law principle of negligence. Thus, it must be proved that the premise's owner was strictly or absolutely liable for the injuries caused. Every year in New Jersey, one of the most common premises liability lawsuits are those conducted against the state government. As a general rule, property owners owe a duty of care to those visiting or entering their property. Whether it is private property such as a home or property open to the public, such as a business or a store, property owners are expected to eliminate hazards on the property that could cause injury or harm to visitors. Because of this, when a visitor is harmed on the premises of another, it is important to understand if the property owner is responsible, and if so, how to hold them liable. 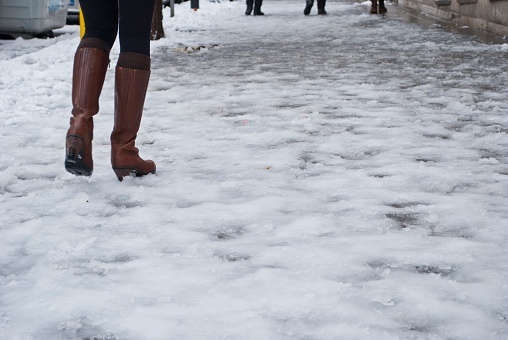 Under New Jersey's premises liability law, property owners have a duty to make their property reasonably safe, so that others who visit the property are not injured in preventable accidents. If they breach that duty, and someone is injured as a result, the property owner may be held liable for damages to the injured party. 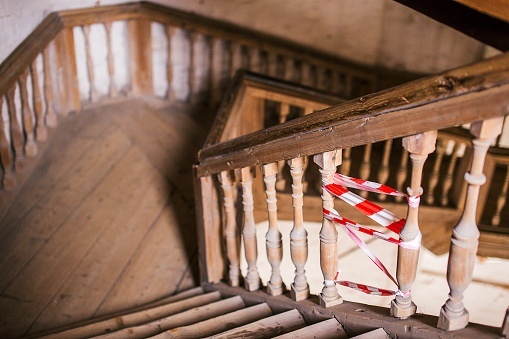 Because a property owner is expected to maintain a safe environment, they could be held liable for the injuries and damages incurred by dangerous conditions on the property. Who Can File for Premises Liability? New Jersey residents who have been injured on another person's property may wonder what their legal rights are. 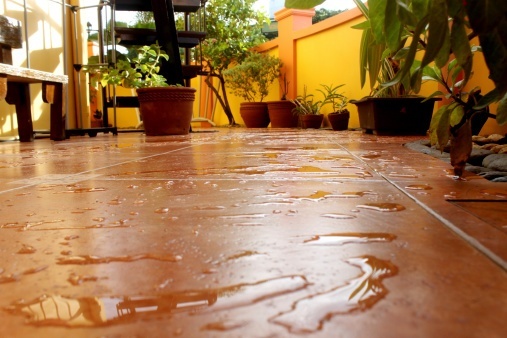 Oftentimes their rights fall under the umbrella of premises liability. Premises liability comes from the principle of negligence. 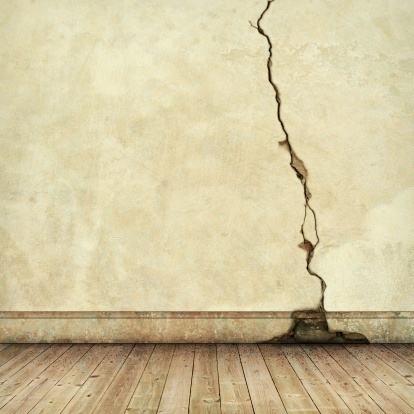 If a person entering the property or premises of another suffers an injury due to the negligent maintenance of the premises or any inherent danger in the property, the owner may be held liable for premises liability.